You trust us with your home. We only trust the best products. 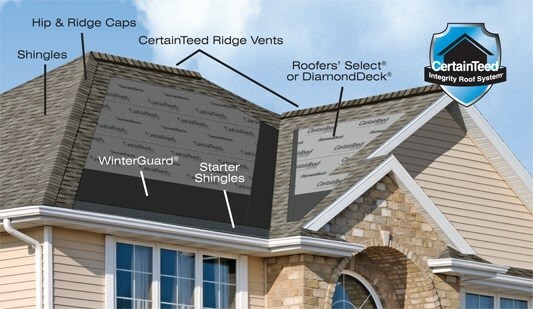 Altitude builds with Edco steel shingles, siding, soffits and fascia, gutter and downspouts. In the 9 years we’ve been using Edco products, we haven’t had one claim. If insurance won’t replace your roof, Edco backs their warranty. Enduring and Elegant. The forever roof uses steel shingles, with a kynar or hylar finish. Most roofs need replacing every 15 years. Not with Edco’s roofing panels. 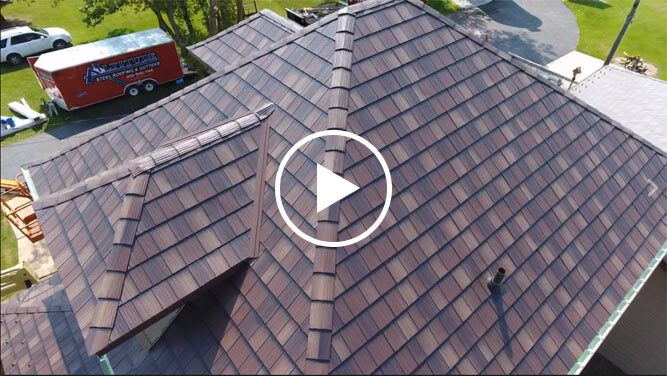 This is the last roof your home will need. Edco products have a 100% transferable lifetime warranty. Their steel roofing panels are resistant to mildew, hail/impact and fire. Products are energy star compliant with a no-fade warranty. And made in the USA! We as owners work as a team and will do whatever it takes to get the job done and done correctly. We make sure we use the best quality products possible. Our number one goal in our family owned company is to have the best services and to protect our customers. © 2017 Altitude Roofing. All Rights Reserved.